This weekend we saw the first weekend of football from around the main east Asian leagues since the World Cup started way back at the beginning of June. As always there was plenty of goals and talking points so we will try and summarise this into an easy to read review. 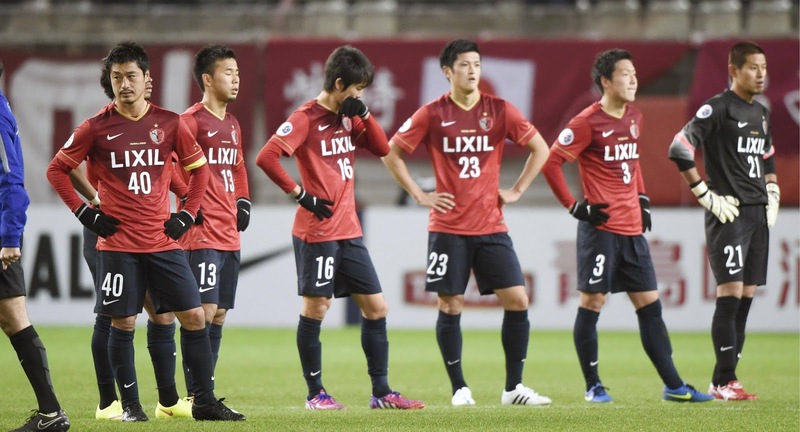 This weekend we saw the two Spanish imports to the J League make their debuts for their clubs. However, both players were on the losing side as Iniesta's new side Vissel Kobe went down to a 3-0 defeat to Shonan Bellmare. Meanwhile Torres's new club Sagan Tosu still sit second bottom as they lost 1-0 to Vegalta Sendai. Both players only managed the last half hour for their club and am sure they will have more of an impact as their fitness levels improve. Elsewhere the title race did get a bit closer as leaders Sanfrecce Hiroshima drew with bottom side Nagoya Grampus and second place Tokyo FC won 5-2 closing the gap at the top to seven points. Fans of Jay Bothroyd the once-capped Englishman will be interested to know he also missed a penalty for his club Consadole Sapporo. It was, however, a well-saved penalty and justice prevailed as the decision to award the penalty was incorrect. Unlike in Japan, we have not seen any big foreign imports come to the league but that does not mean the K League is lacking in excitement. First off this weekend, we will look at Incheon United who picked up their second win of the season at home to FC Seoul. This was also their first league win since the 10th March that was the second match of the season. Oddly that win came at home against champions and the K League top club Jeonbuk Motors. Incheon United took on the former North Korea coach Jørn Anderson over the summer break and maybe this will prove to be a masterstroke and he will guide the team out of trouble. Elsewhere Jeonbuk Motors went and won again this time 2-0 and their lead at the top of the K League is now 14 points. 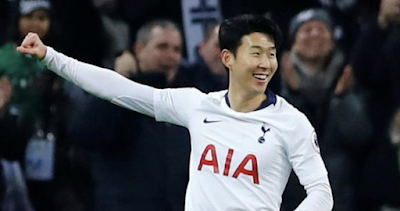 A point of note was that Na Sang-ho scored the winner in the 92nd minute. This was a lovely goal for his club Gwangju FC and well worth checking out in the video below. It was in the K League 2 and of key interest as the 21-year-old Korean attacker will be part of the South Korea team heading to the Asian games next month. First a look at that Welshman Chris Coleman and for readers in the UK they would have been able to catch his first home game for his new club live on Sky Sports. For anyone who did watch this, it was not the greatest advert for the CSL as the game ended in a bore draw. The away side Jiangsu Shuntian did have two goals rightly disallowed, however. The excitement was to be elsewhere though as top club Beijing Guoan kept their slim lead at the top by winning 3-2. There was also to be late drama as Guangzhou R&F scored a 92nd-minute equaliser to draw with bottom side Guizhou Zhicheng. The win would have been Guizhou Zhicheng second win of the season so am sure their coach Dan Petrescu would have been left very disappointed.